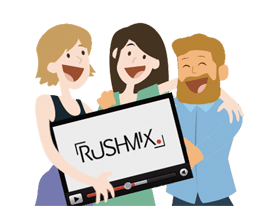 Rushmix | Let's turn your media into a movie! Contact-Us : +339 86 26 06 06 ! Let's turn your media into a movie! Upload you pics and videos. We make your movie! 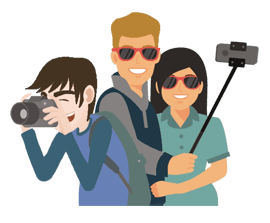 Bring your best memories to life! Our film-making team makes your movie in a few clicks. 3. RECEIVE YOUR MOVIE BY EMAIL AND SHARE IT! Ask for our guide. It's free! Check out our most recent movies! Some exmaples of what we do. Snow, slopes, fondue and friends... 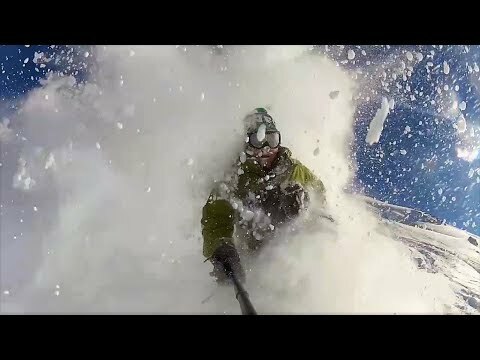 Check out this teaser! 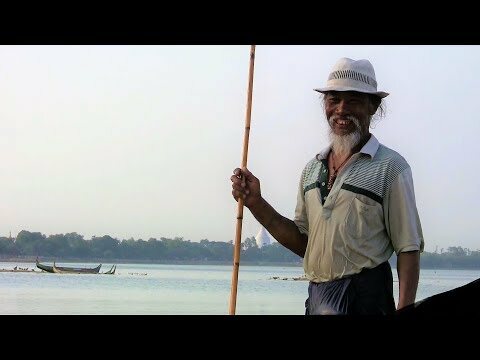 Discover this wonderful country and these unbelievable memories. Between sea and sun, all our best memories are finally recorded! 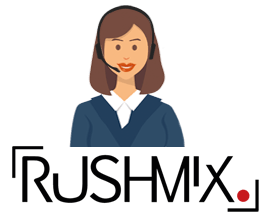 Join the Rushmix Family in our blog! Get our most recent updates and future promotions. Get a €5 discount on your first order! Just upload your pics and videos! We make your movie within 72h only. Rushmix©2019. Take advantage of our video editing expertise.